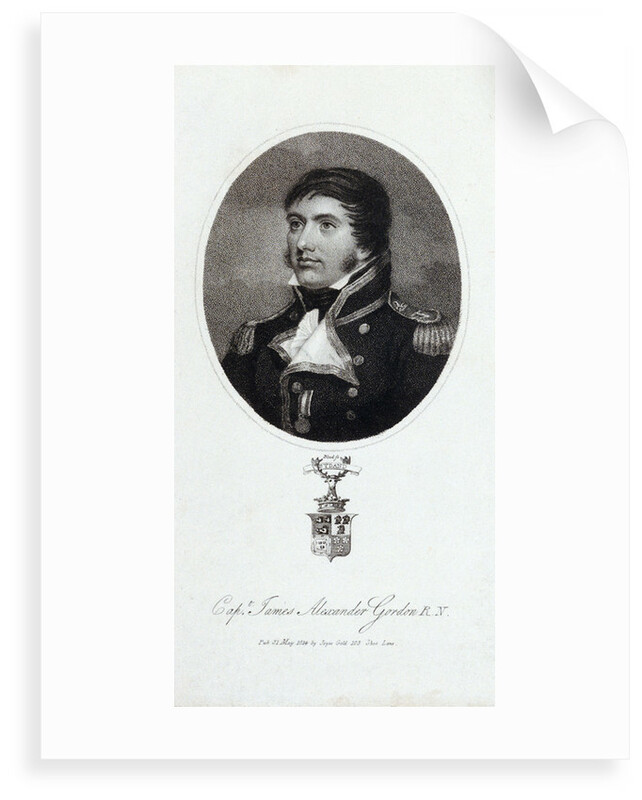 Captain James Alexander Gordon R.N. 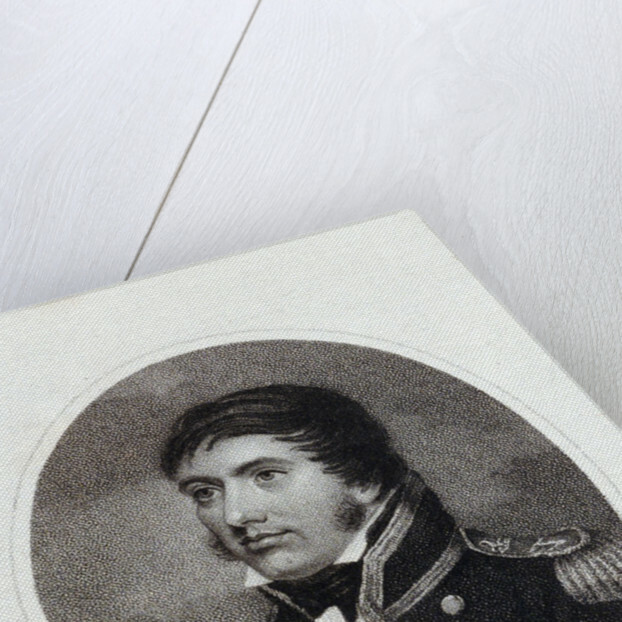 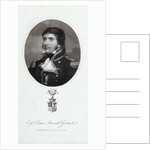 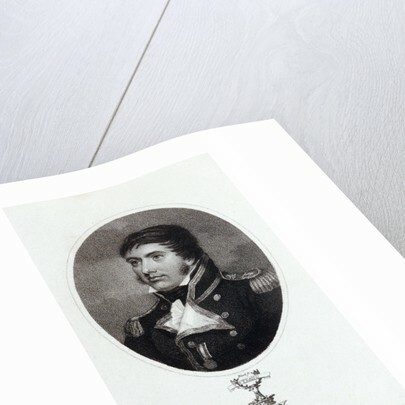 Product images of Captain James Alexander Gordon R.N. 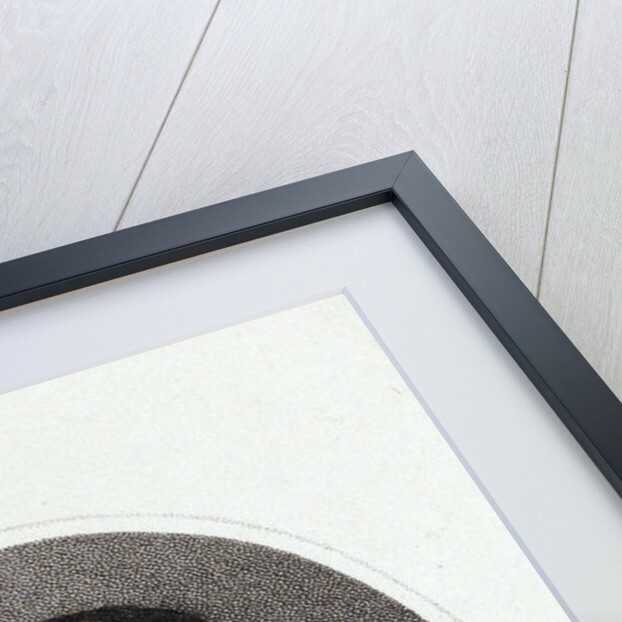 More by the artist T. Blood.